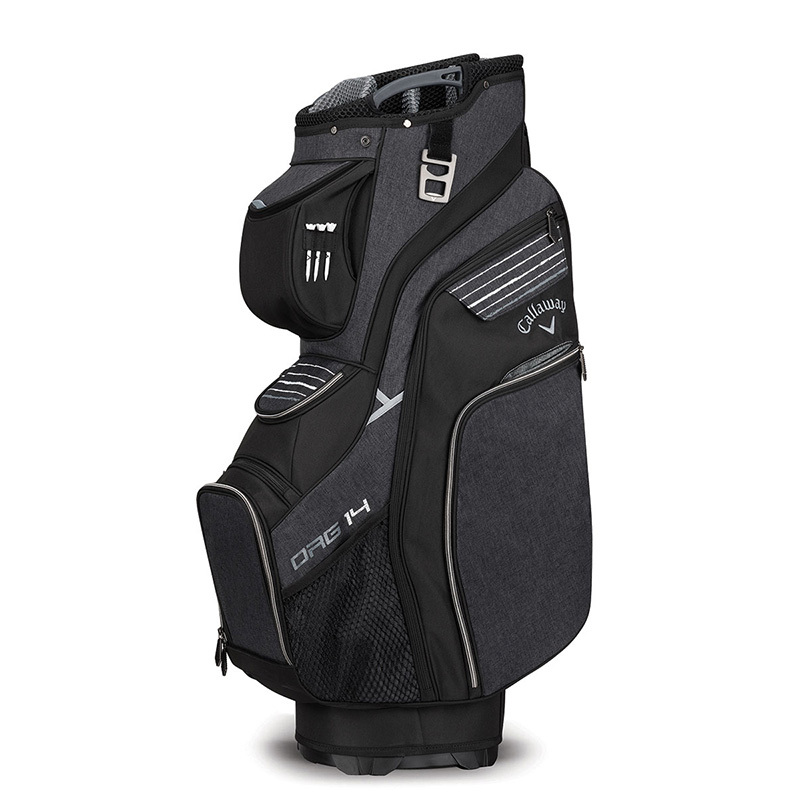 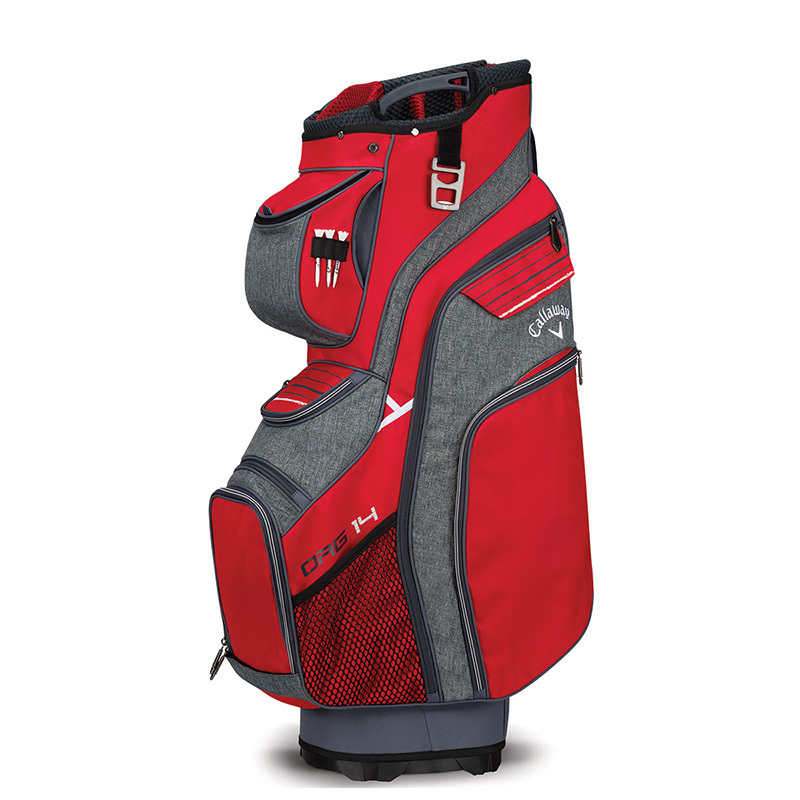 For full organisation on the golf course, then look no further than this fantastic Org 14 cart bag from Callaway Golf. 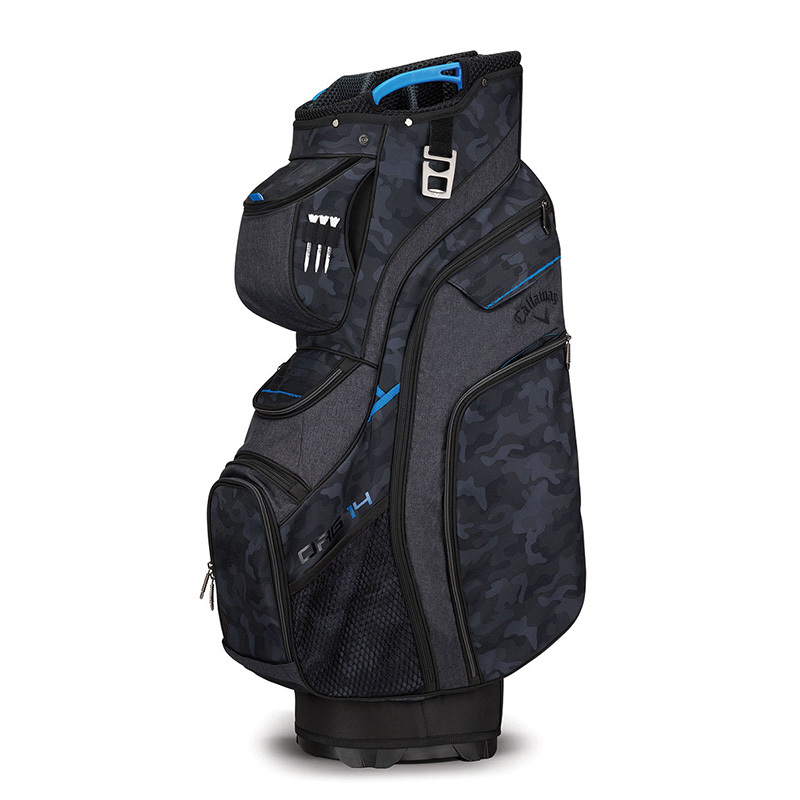 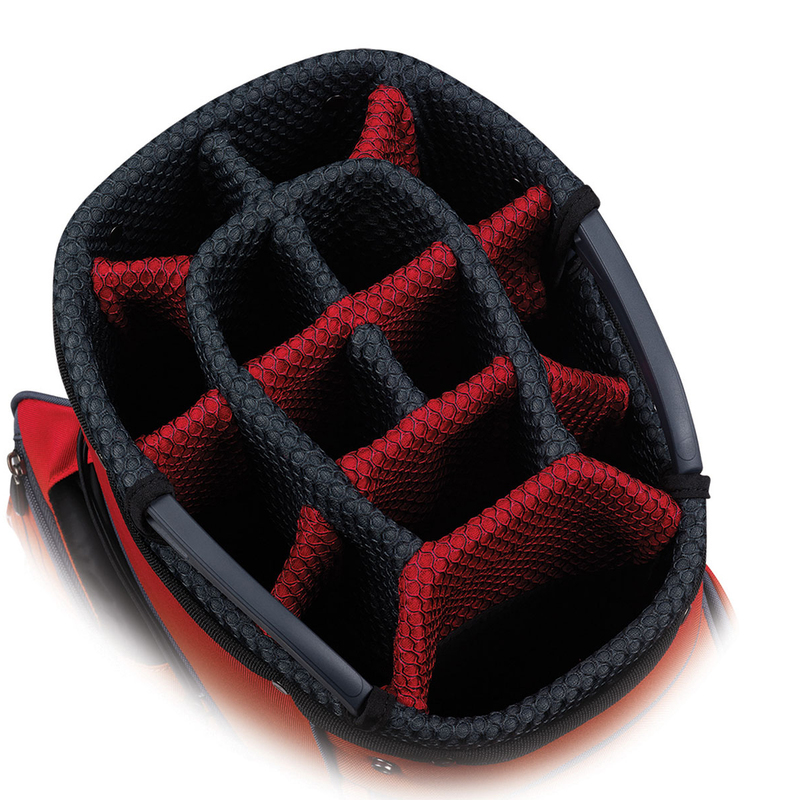 With a lots of storage and a 14-way full length divider system, you can rest assured that your golf gear will remain organised and protected during your game of golf. 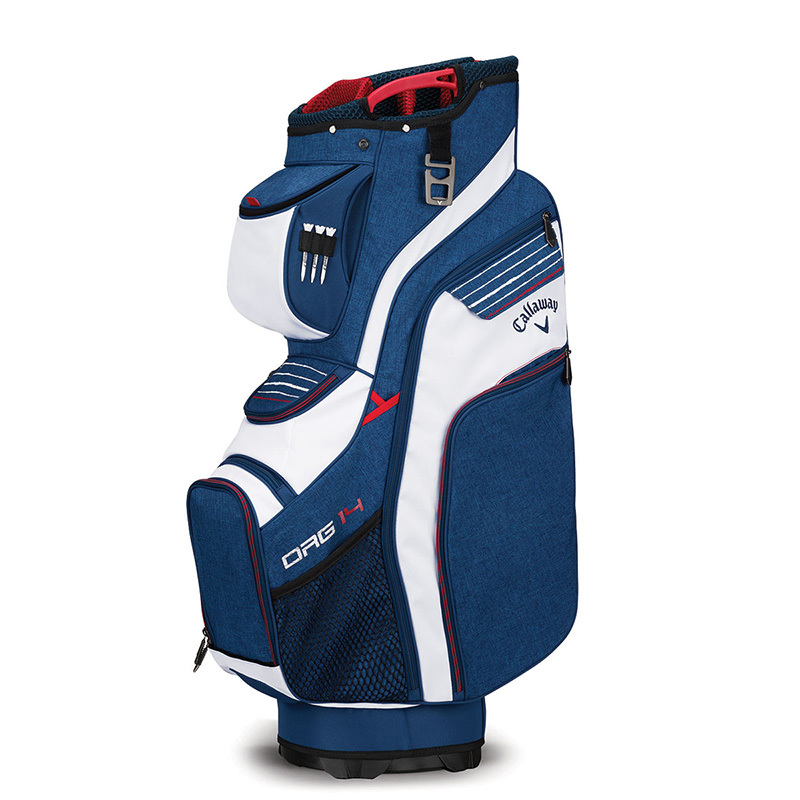 The subtle branding still shows the quality of golf bag, with finishing touches, such as a tee, towel holders, handing side mesh netting and accessible grab handles for your convenience.